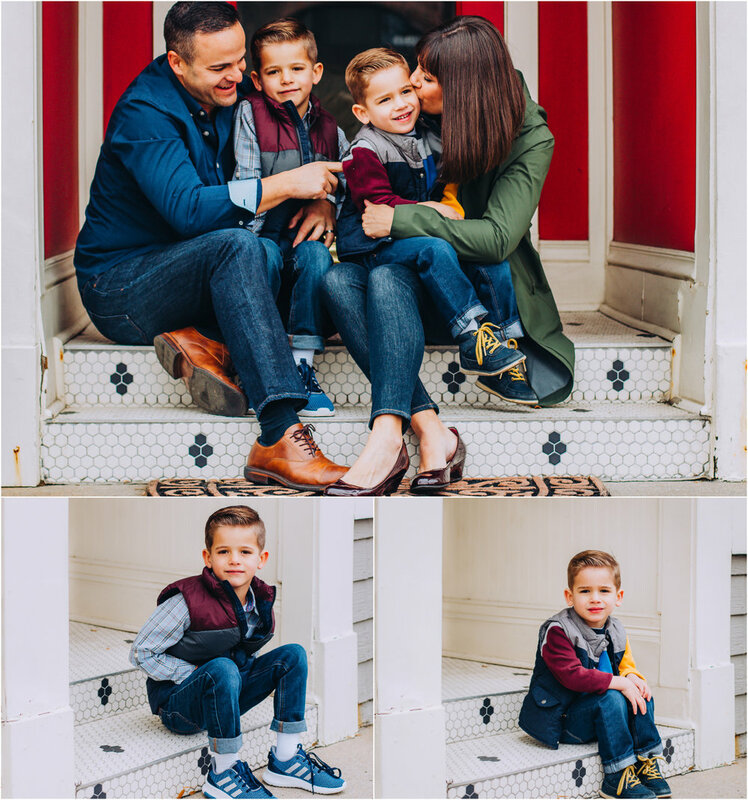 What a joy it was to photograph this fun family! 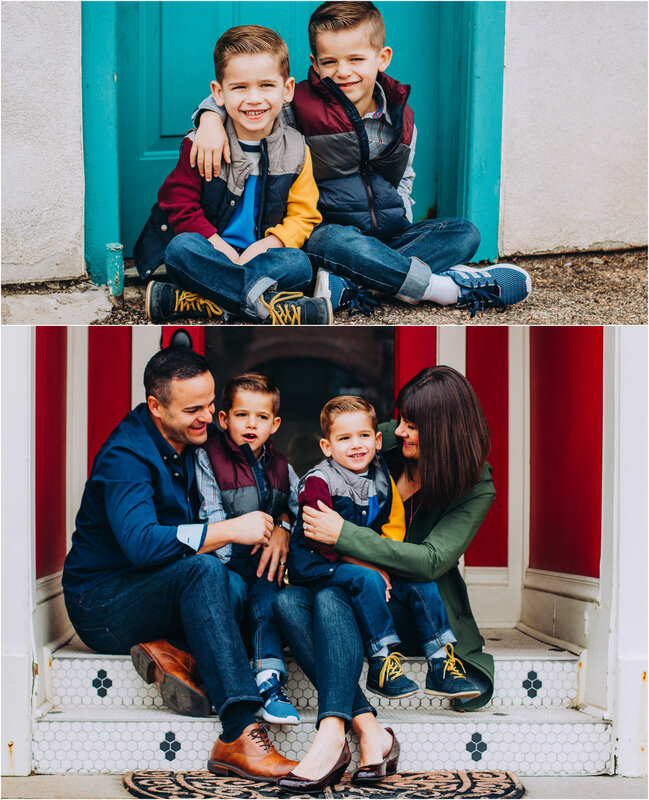 Mom has an eye for photography and creativity and her boys a natural ability to sense and enjoy each other, lightly pose and smile comfortably for the camera! Such a handsome crew! 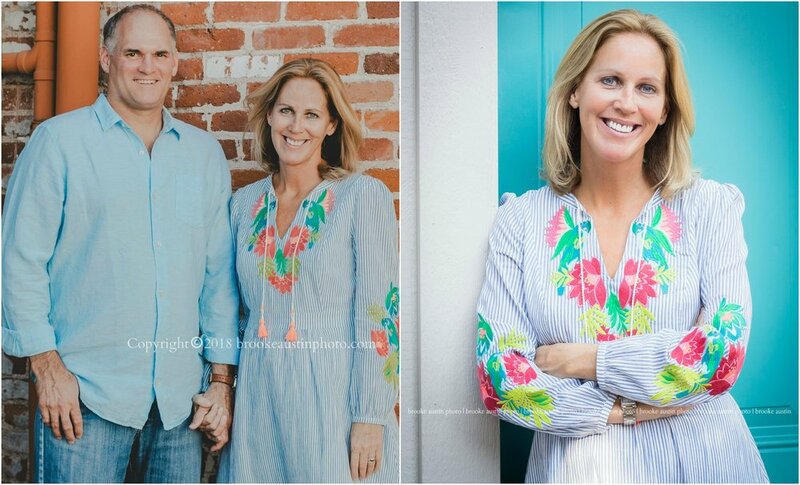 I love that Mom thought to book a summer portrait session for a change of speed from the usual Fall rush for family pictures. While we did have to work around some bright summer sunlight and heat, snagging a summer photo shoot time slot can have it's perks! 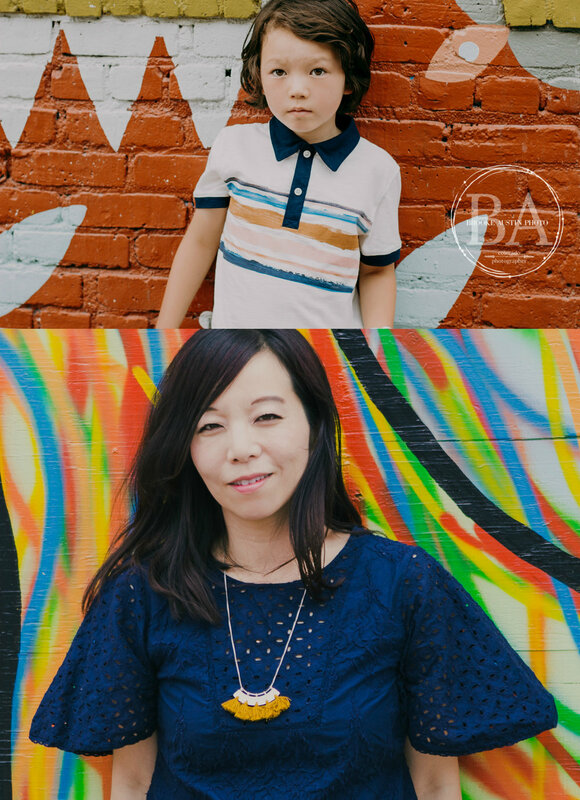 Historic Downtown Littleton is a great locay to get those airy and casual, cute urban backdrop portraits done. Families change quickly, kids grow and can look different within a few months, so it's a wonderful feeling to capture the ever evolving days together and enjoy those memories! 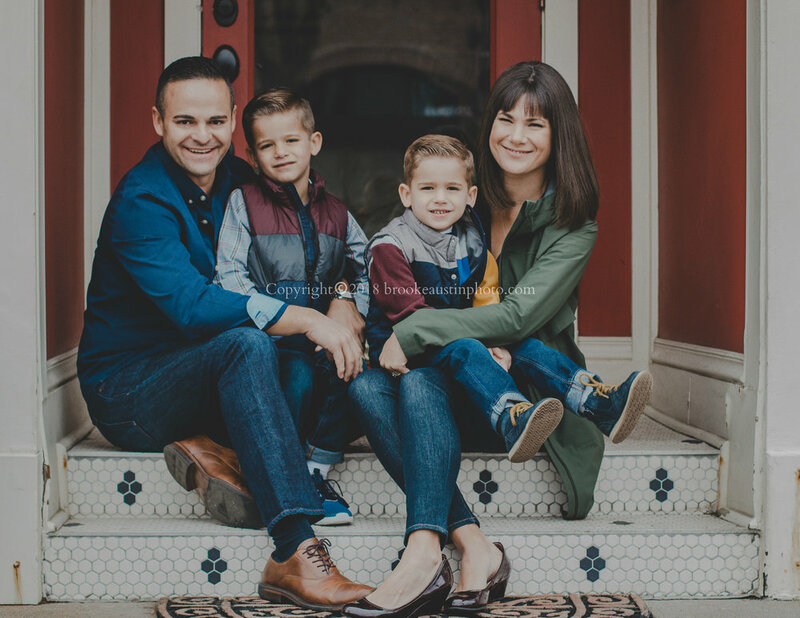 Fall time slots for family photos tend to fill up fast, if you've got a little breathing room in your summer schedule, why not get a photo session on the calendar?! I'd love to capture your family's photos this summer too! Now Booking Father's Day inspired Photo Mini Sessions. 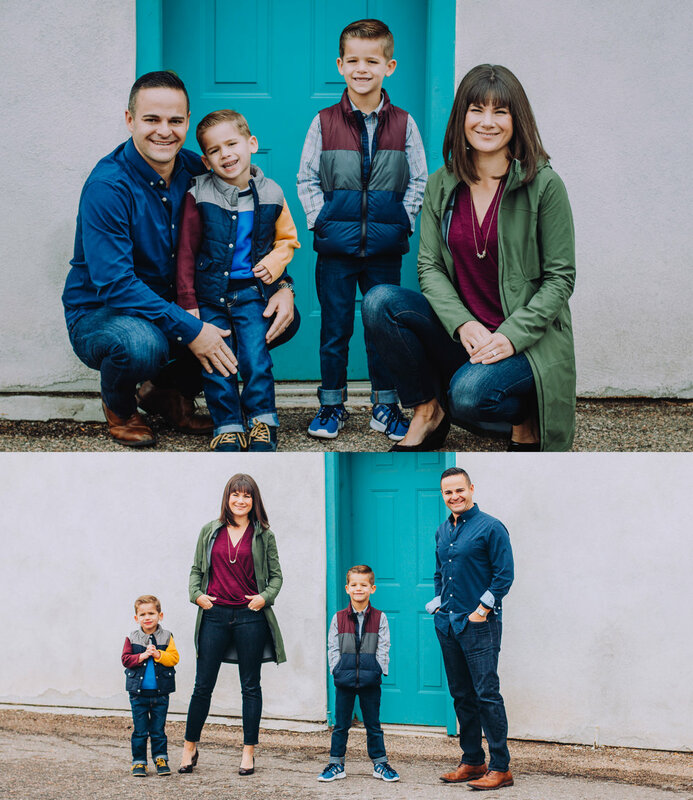 Are you a Dad in the the Denver Metro area? When was the last time you had your photo taken with your children? 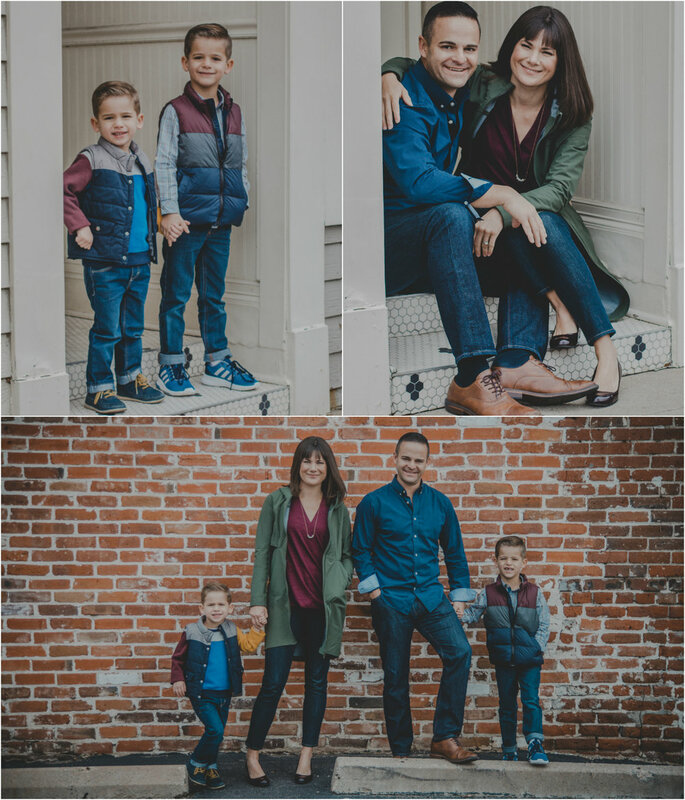 Or maybe you'd like to give the gift of a creative photo session to a favorite dad in your life, so he can capture this time and freeze special memories with his kids forever?! I'm offering a super special and affordable price on my Mini Sessions for fathers and their children. This special session is for any age father and any age kids. We can meet up at a Denver area outdoor location and we will knock out some photos as quickly and painlessly as possible. You might even have fun! One thing is for sure, you won't regret having some photos to treasure forever! I promise to laugh at your dad jokes too. Book now! Limited availability and limited time offer! Let's shoot!